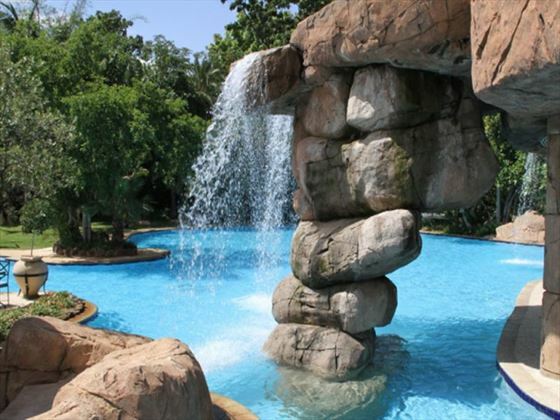 Based at South Africa’s luxurious Sun City resort, The Cascades Hotel is surrounded by verdant scenery and the rolling streams that provide its name. 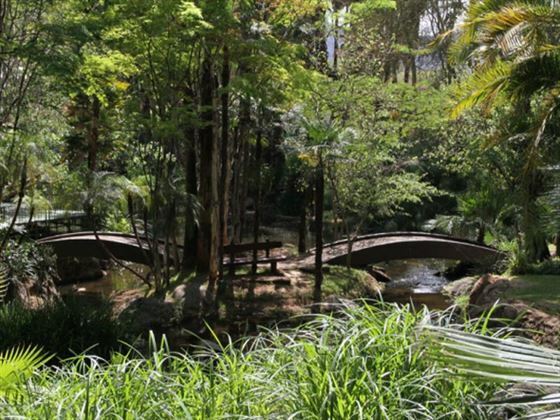 Not only does this provide a wonderfully peaceful setting, it also gives Africa’s tropical birds a place to perch that’s just metres from your hotel window – don’t forget your camera if you’re coming here! 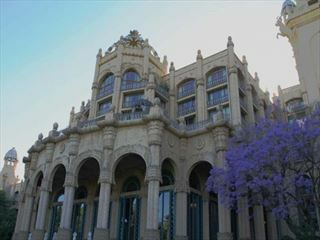 The hotel is based near the Sun City entertainment complex which is home to a casino and a water park. 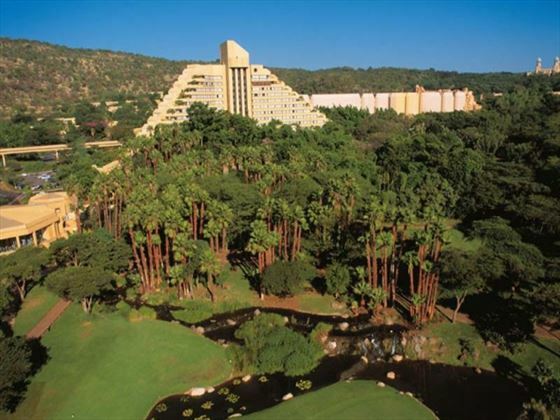 This complex is one of the highlights of any visit to Sun City – and there are also two golf courses nearby if you’d like to get a few rounds in. Top Tip: Requesting a room on a higher floor can get you a better view – the landscape around is very pretty and it’s a lovely thing to wake up to. 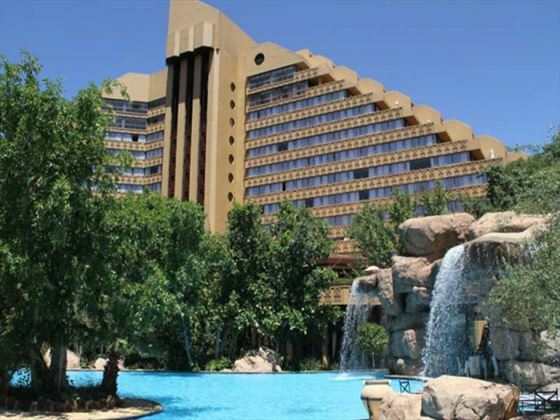 This lovely hotel is located in Sun City, a brilliant holiday resort in South Africa boasting a water park, a casino, a star deck and more. 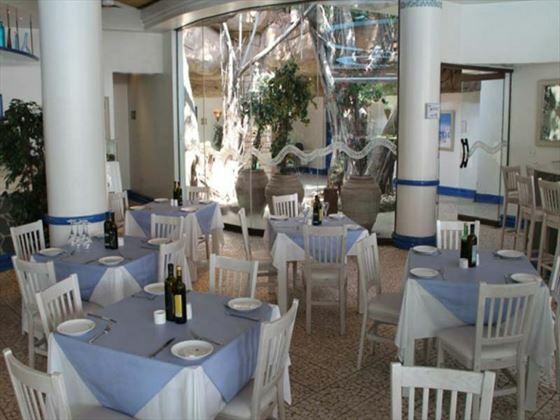 Ideal for couples or families, it's a fun and lively place. Please be advised the The Cascades at Sun City will be undergoing renovations from 01 July 2018 to 31 October 2018. 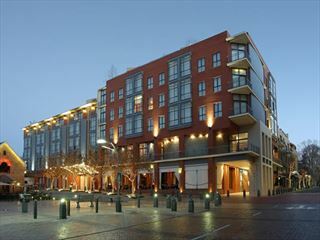 They will be busy painting their rooms, changing furniture, carpets, showers and redoing shower drainages. 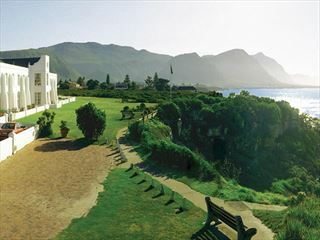 Work will be carried out seven days a week however, renovations will not affect any of the service areas as the property will close each wing while busy working.